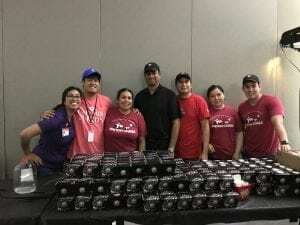 June 21, 2018 | By Fatima V.
On April 6th University of Texas at Dallas hosted their 4th annual CometTHON and raised over $31,000. Attendees included a variety of grateful patient families in which all were former patients of Children’s Health. During the event Panda Cares stopped by to deliver food from Panda Express. 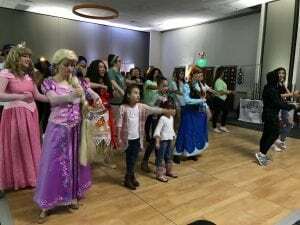 CometTHON started in 2013 and has developed into a successful dance marathon fundraising campaign for Children’s Health with the help of UTD students.